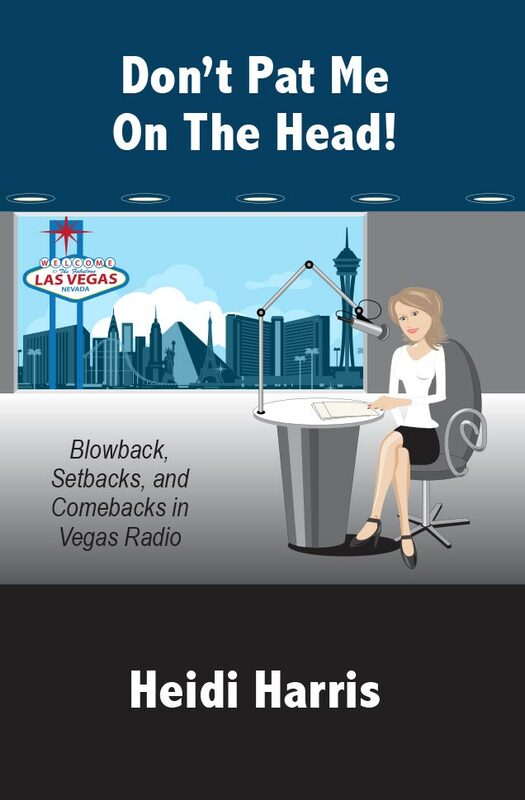 Heidi chronicles her 19 year career in Talk Radio and 15 years as a Cable TV pundit. She describes what it took to get there, what it took to survive in the business for so long and how she weathered the inevitable blowback and setbacks you'll face in a career based on your opinion. There are great behind-the-scenes stories, tips on picking topics and guests, and lessons learned along the way. Her story is a reminder that regardless of your occupation, being true to yourself and your values is always worth the "cost". 0 0 Heidi Harris Heidi Harris2018-03-05 09:58:352018-03-05 11:16:42Don't Pat Me On The Head!